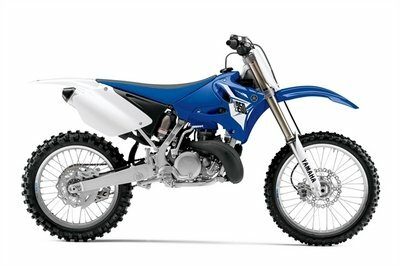 Meet the 2014 Yamaha – an agile motocross motorcycle aimed at dirt-riding lovers. 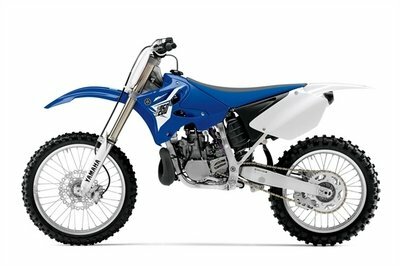 One of the main concerns of Yamaha’s engineers before designing the YZ250 was to make it as light as possible. 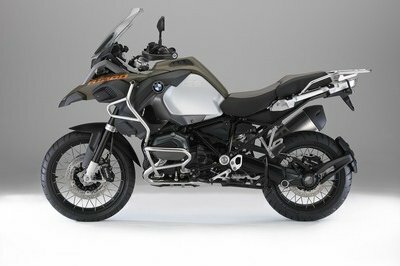 Therefore there is no wonder why the end result is so impressive, as the motorcycle’s wet weight is rated at only 227 lb. 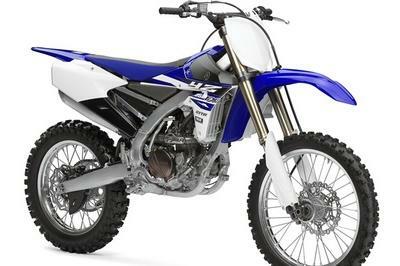 To achieve this low weight Yamaha fitted the YZ250 with a light aluminum frame and swingarm which also play an important role in keeping the bike’s handling performances at a high level. 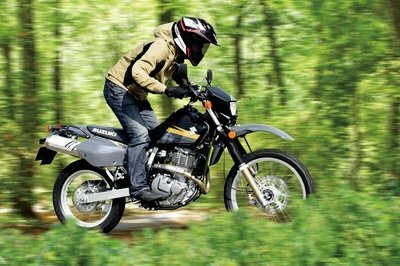 Besides the light frame, the bike is also equipped with similarly light 21-inch front and 19-inch rear Excel rims shod in rugged 80/100-21-51M front and 110/90-19-62M rear tyres. 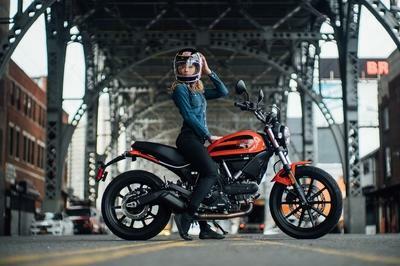 The motorcycle’s center piece is a liquid-cooled 2-stroke; reed-valve inducted, 249 cc engine which is mated on a constant mesh transmission with wet, multiplate clutch. 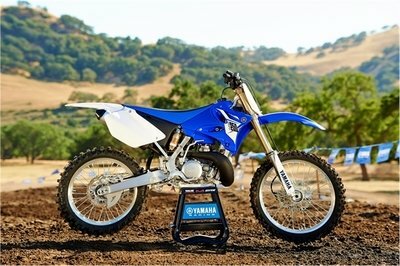 Hit the jump for more information on the 2014 Yamaha YZ250. 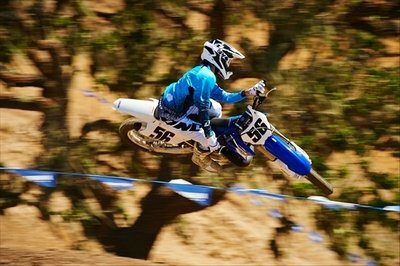 The 2-Stroke lives! 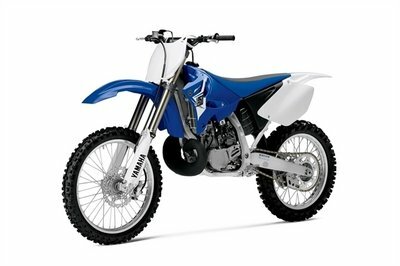 The YZ250 is the standard by which every other 250cc 2-stroke motocross bike wishes they could live up to. 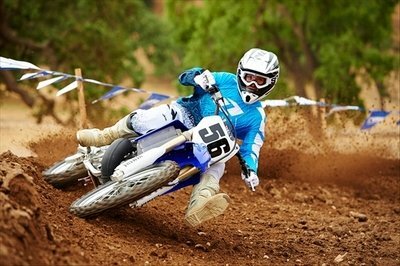 With giggle inducing power, unbelievable lightweight handling and legendary Yamaha durability. Plus, 2-strokes are easier and cost less to maintain! 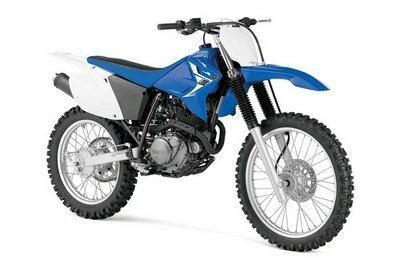 249cc liquid-cooled reed-valve-inducted two-stroke engine is lightweight, compact, and features an incredibly wide, hard-hitting powerband. Wide, cleated, folding titanium foot pegs are lightweight and provide excellent comfort, grip, and ground clearance. A light and strong aluminum handlebar in adjustable mounts means comfort and control.